The Arrowverse is about to change in some major ways. Not only are the many shows that make up The CW’s DC universe about to converge for their biggest crossover yet in this fall’s “Crisis on Infinite Earths,” but Arrow has only one truncated eighth season to go before the Green Arrow hangs up his bow for good. On the plus side, though, a new hero will rise in Batwoman, debuting in the 2019/20 season. Batwoman has already filmed its pilot, but to date, it hasn’t been officially ordered to series. Going by Pedowitz’s positive comments, though, it sounds like that happening is a safe bet. It can’t hurt that the pilot was filled with an impressive cast and cool comic book characters, either, including Dougray Scott as Kate’s father Jacob Kane, Rachel Skarsten as her nemesis Alice and Camrus Johnson as Luke Fox/Batwing. 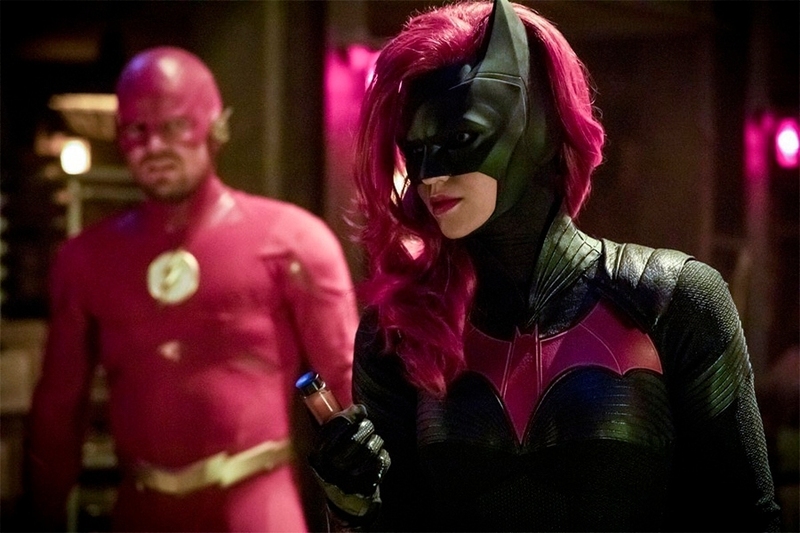 Exec producer Greg Berlanti has also revealed that the pilot will go back to before “Elseworlds” and explain how Kate came to take on the mantle of the Bat after her cousin Bruce Wayne went missing from his hometown of Gotham. And wherever Batsy’s got to, it seems he’s gone for good, as we’ve been told that Batman won’t appear on the show. We’ll keep you updated as more on Batwoman comes out, but in the meantime, tell us, are you excited for the newest Arrowverse series? Let us know in the comments section down below.